We all had a great time at the South Eastern United States Kendo Championships in Indian Trail, NC this past weekend. 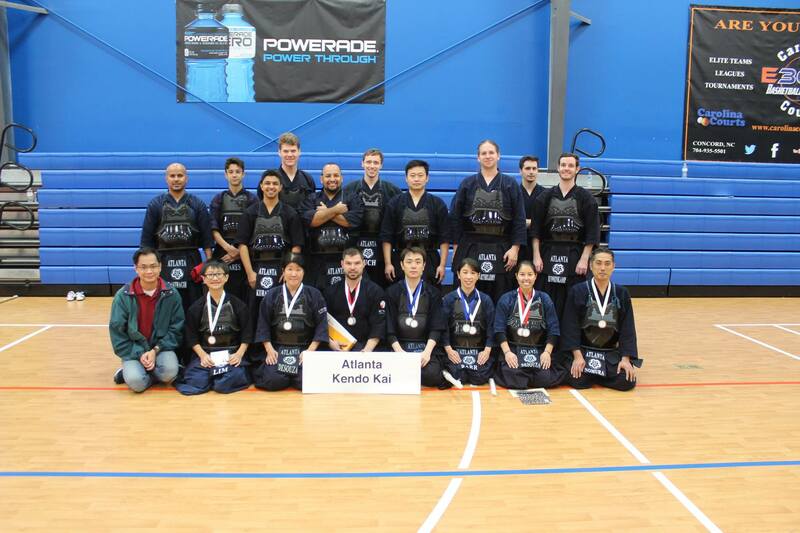 We are really proud of all our Atlanta Kendo Kai members that competed and tested. And we have some great results to announce! 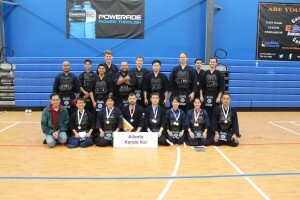 – Atlanta Kendo Kai Team A (Victor Koh, Yoshimi DeSouza, Ryoko Barr, Pavel Litterbach, and Taiji Nomura) won 3rd place in the team event. – Pavel Litterbach won 2nd place in the 4th dan and above division. -Victor Koh won 1st place in the Shodan to 3rd-dan division. – Ryoko Barr won 1st place in the women’s division. – Yoshimi DeSouza won 2nd place in the women’s division. – Reiko DeSouza won 3rd place in the women’s division. -Victor Lim won 3rd place in the Youth A division.